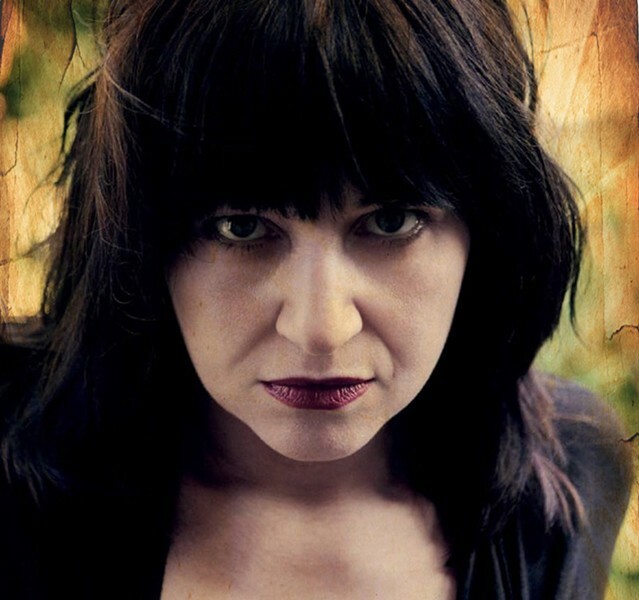 Pissed off punk progenitor and ex-Rochesterian Lydia Lunch delivers a seething, vitriolic set of spoken word gold. I first got hip to her poetry when she co-penned the book "Adulterers Anonymous." I read that, and I began to understand punk as defined from within. It ruined me. And Lunch is going to ruin me again. She's back in town with her band Retrovirus. Retrovirus will play with Rotten UK, Pengo, and Green Dreams on Monday, July 17, at Photo City Improv, 543 Atlantic Avenue. 8 p.m. $15. photocityimprov.com; lydialunch.bandcamp.com.